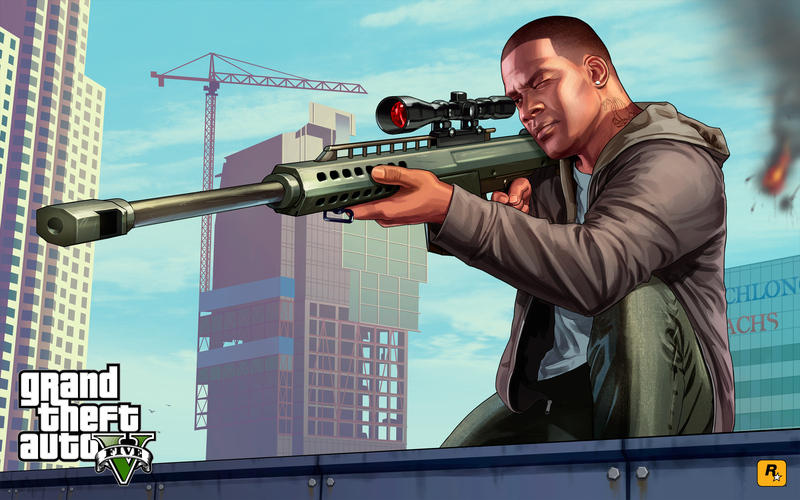 Click above for full size or get them in various sizes for your computer or mobile device from Rockstar Downloads. 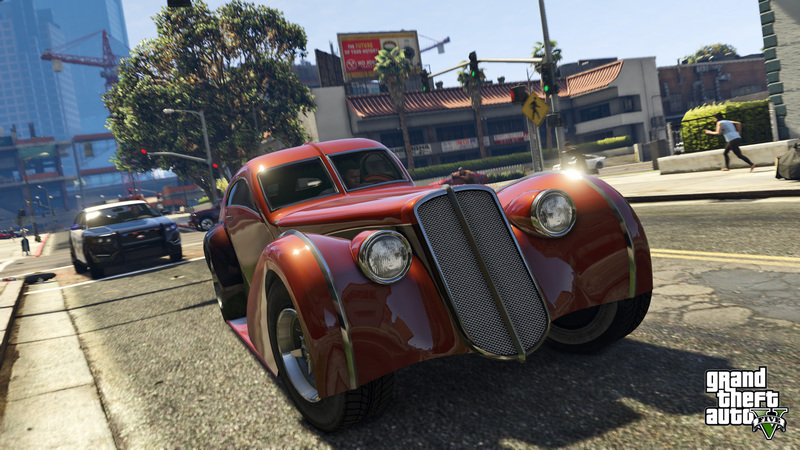 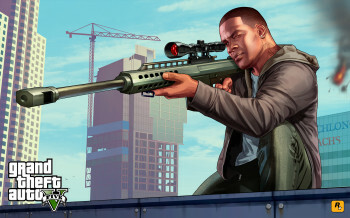 Rockstar Games also notes another title update should be coming later this week with the stimulus package following. 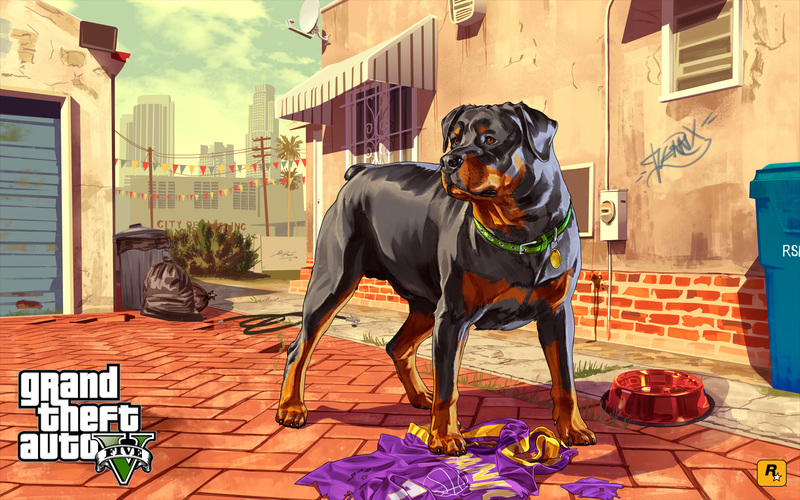 New Official Artworks of Chop and Franklin - Rockstar has released two official artworks as wallpapers featuring Chop and Franklin.